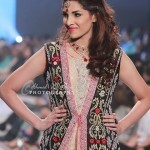 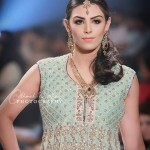 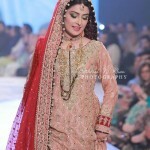 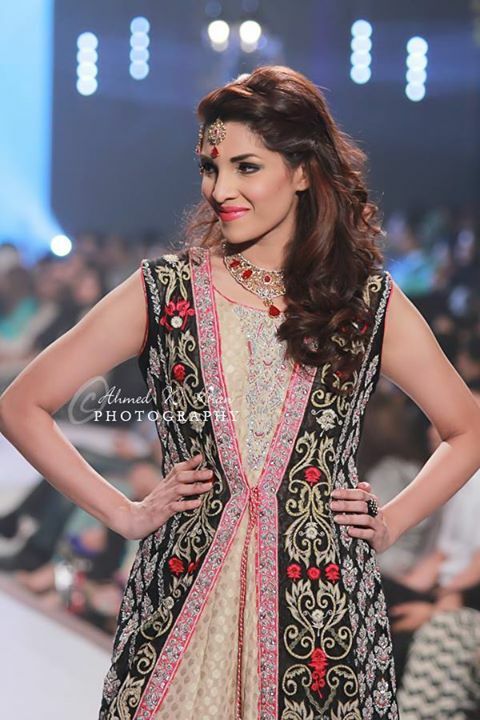 Here we are sharing Designer Sana Abbas Bridal Dresses Collection at Pantene Bridal Couture Week – Day 1 Pictures. 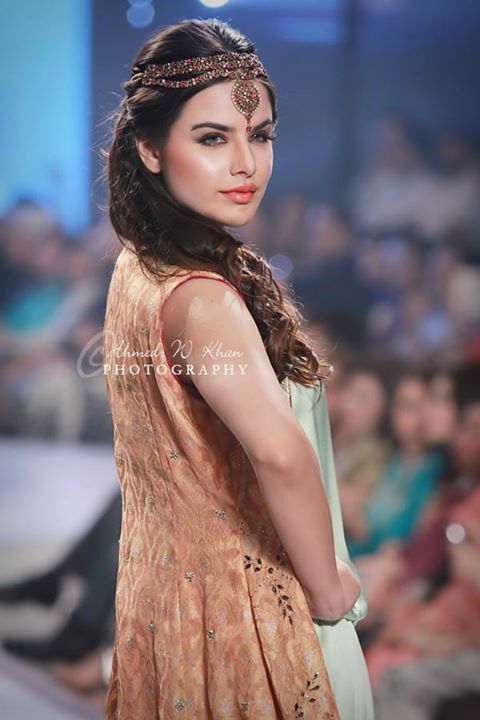 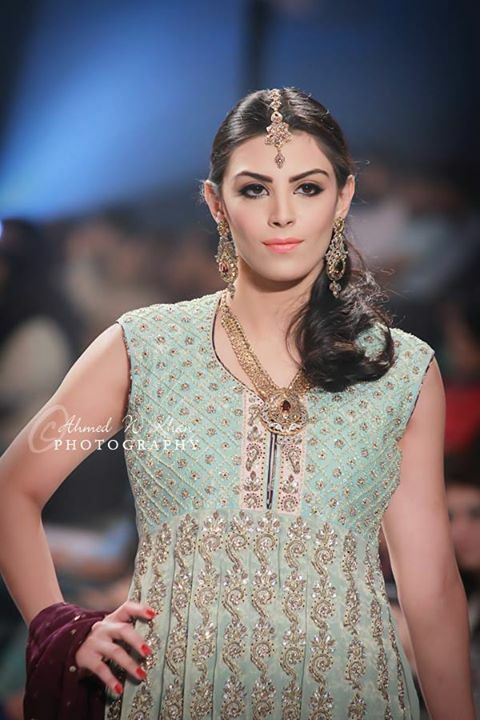 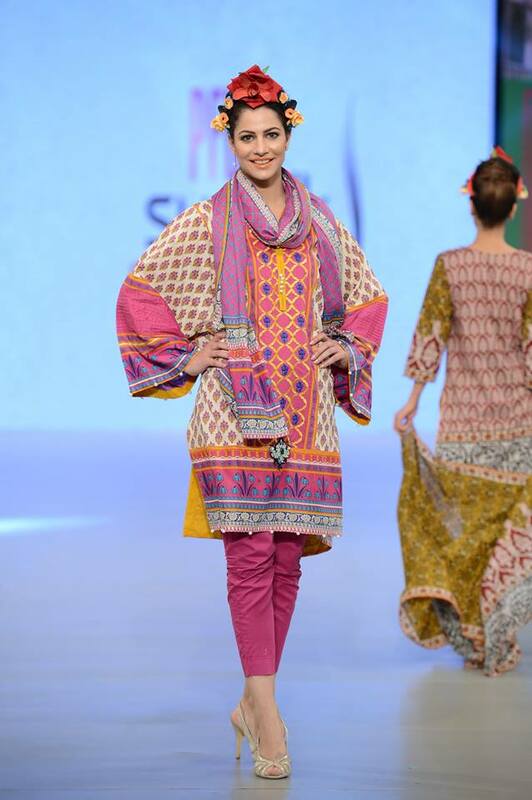 Sana Abbas ensembles ooze out style and mundaneness that are perfect for the forward-thinking woman. 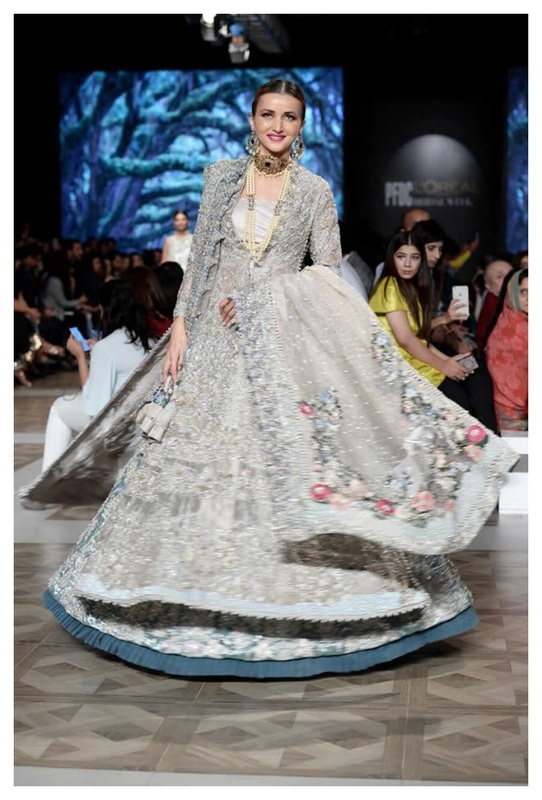 With furthest attention to details, her designs are meticulously crafted with intricate embroideries and faultless finishes. 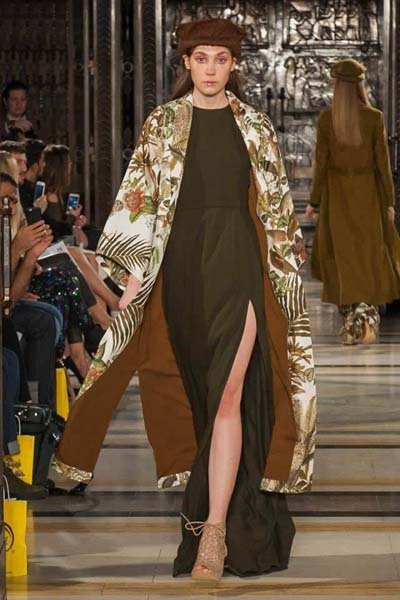 Her collection boasts an array of coloring material with long womanly flares and flowing silhouettes made with the finest of fabrics. 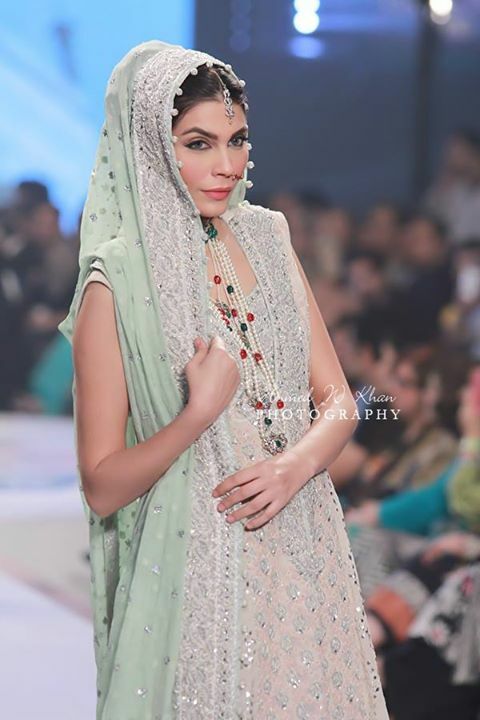 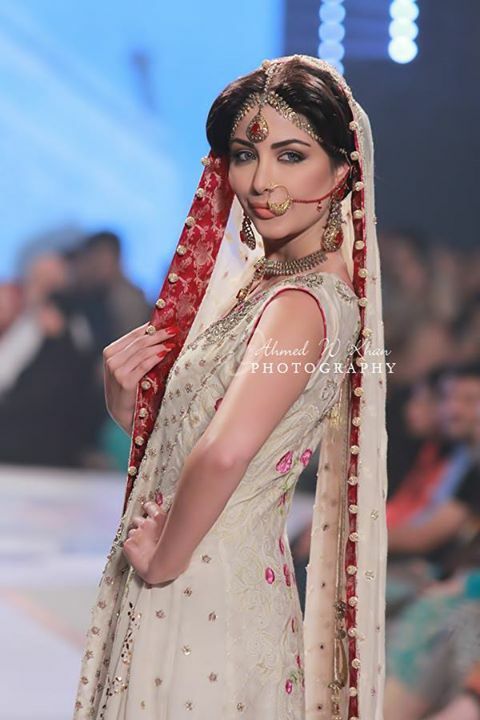 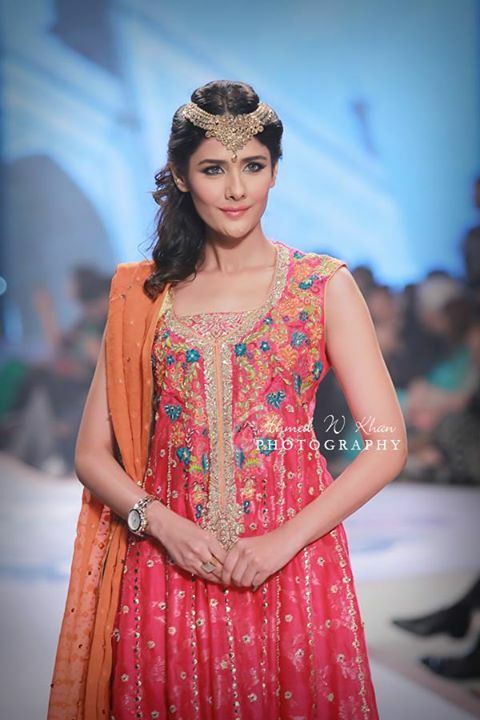 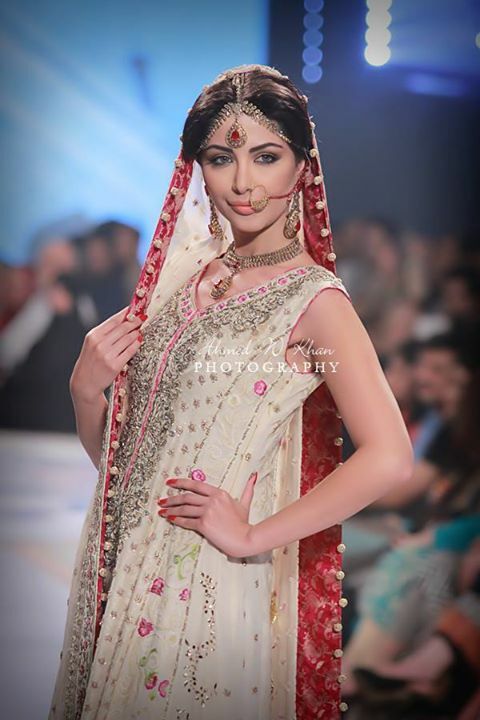 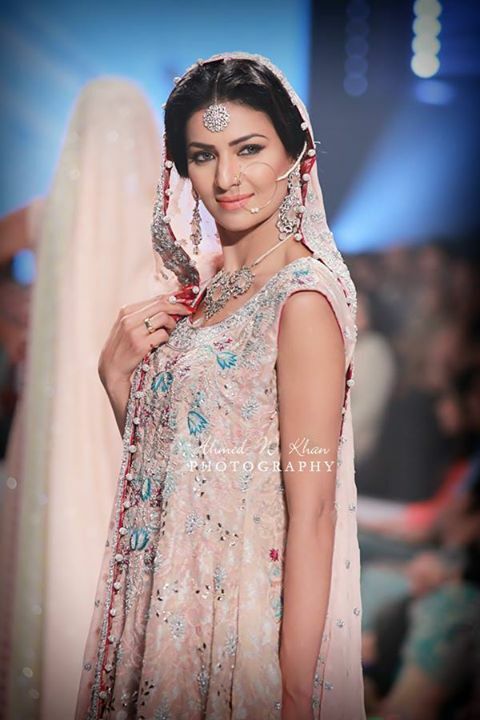 On the first day of PBCW Pantene Bridal Couture Week 2014 Designer Sana Abbas showcased her stylish bridal wear dresses. 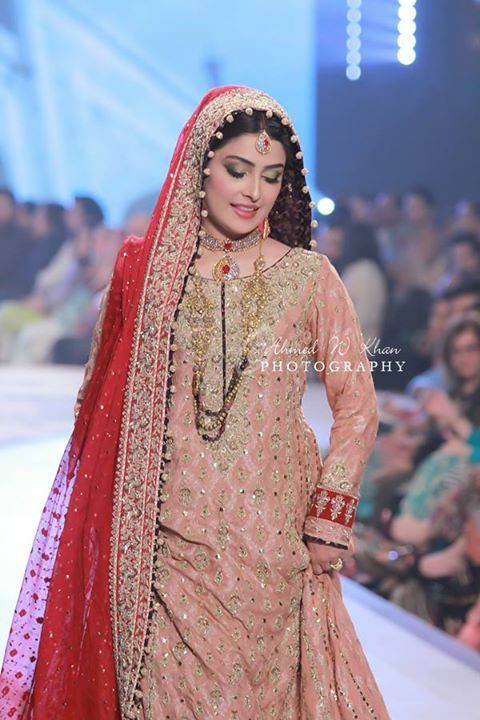 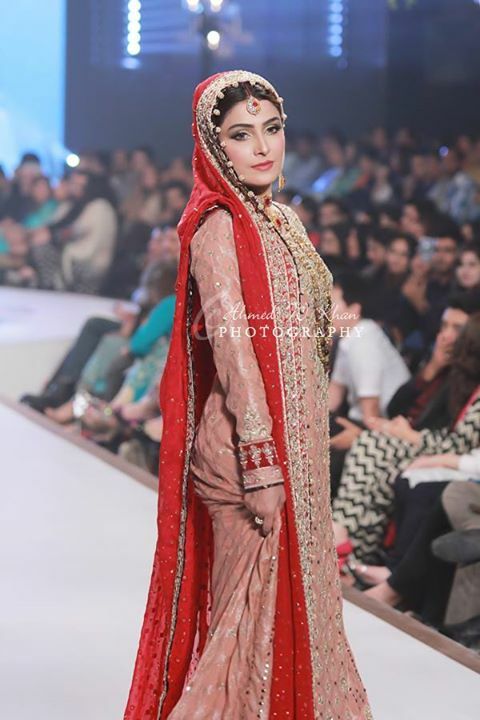 Ayeza khan wearing red bridal shirts looks most gorgeous. 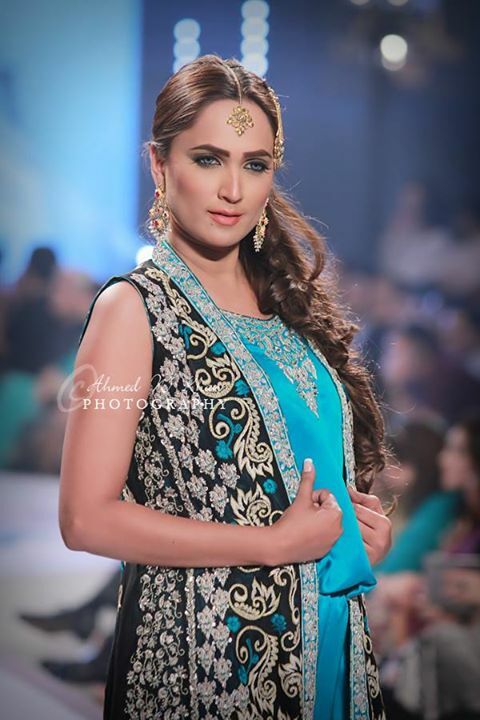 At this 1st day Sana Abbas designers like Amir Adnan, Amina Yaseen, Zainab Chottani and Zahid Khan demonstrated their talent on the ramp with new fashion trends of year 2014.